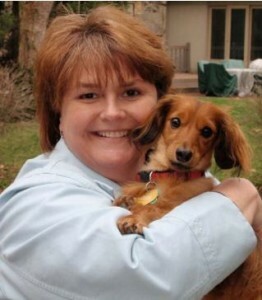 I am Regina Dowdy, owner of The Whisker Watcher, LLC. I have a been a professional pet sitter since 2006. I specialize in caring for healthy, special-needs, or terminally ill cats and dogs, as well as rabbits, birds, fish and “pocket pets.” I am experienced in caring for pets in all stages of their lives. I stay overnight with your pets when you must be away from home. I am bonded and insured, and certified by the American Red Cross in pet first aid, including pet CPR. When you have a pet who has special needs or who is ill, you have enough stress. You don’t want just anyone in your home. You want someone who is honest, responsible, detail-oriented and caring – someone who understands your pets are members of your family. Initial consultations are free. Give me a call.